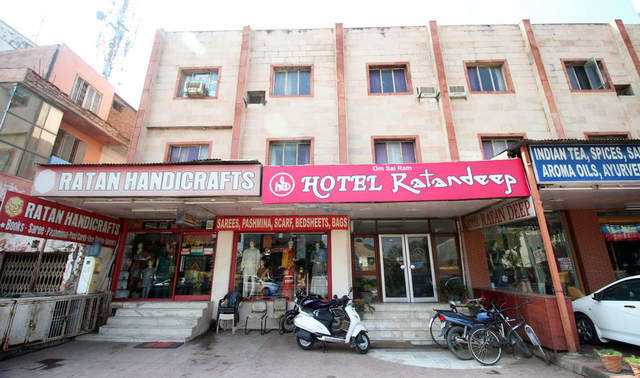 Ratandeep Hotel, Agra offers extraordinary services to its honored customers with admirable hospitality and nominal prices. 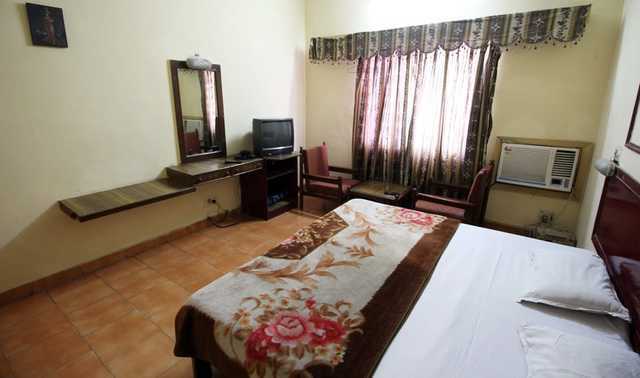 Its airy rooms with fine furnishings are aesthetically pleasing. 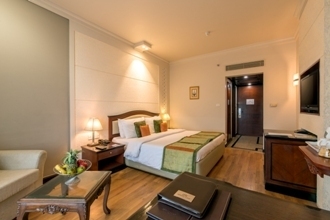 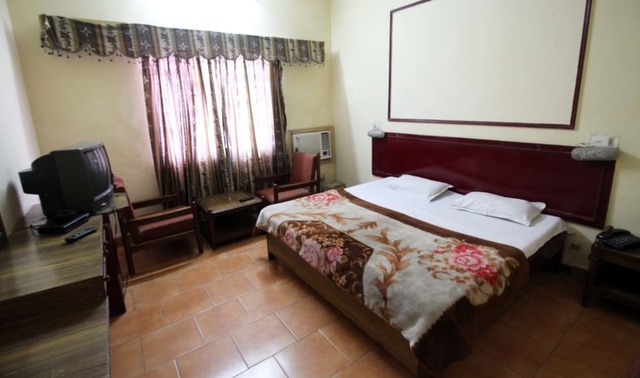 The hotel provides satisfactory facilities to make every stay a memorable one. 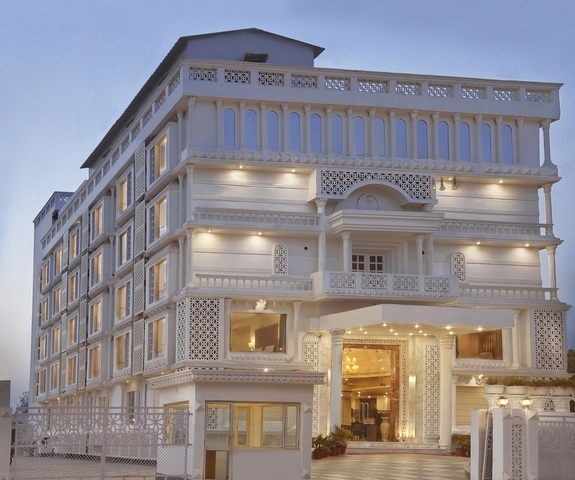 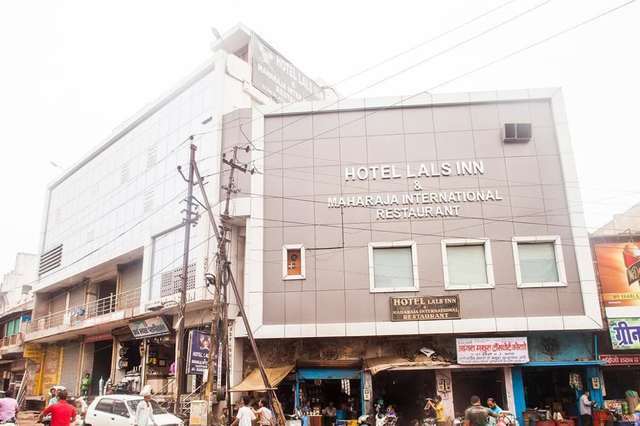 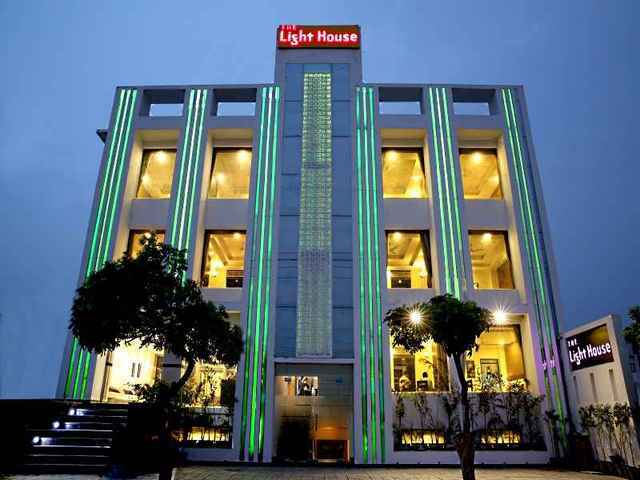 The nearest and famous landmark to this hotel is Taj Mahal. 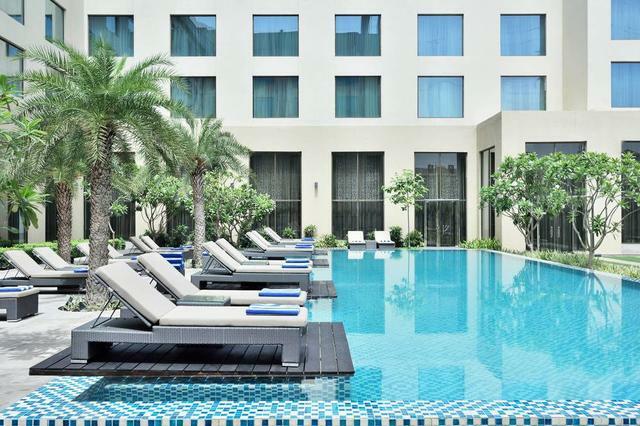 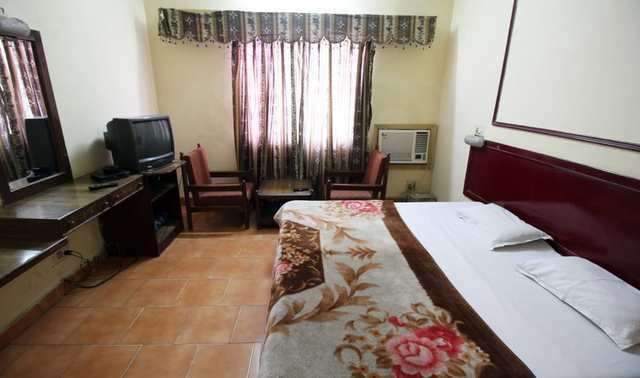 The hotel is located at a very constructive location with easy connectivity to major parts of the city. 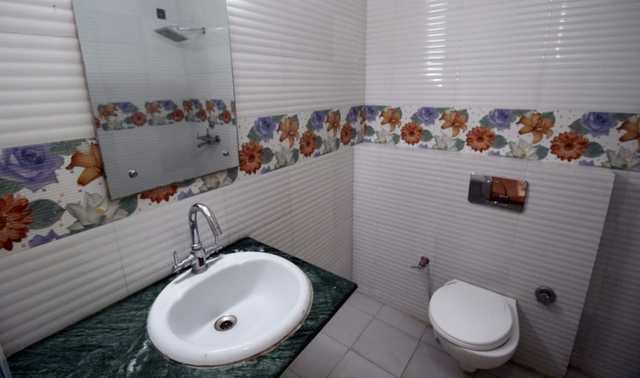 The historical monument Taj Mahal is just 3km( approx.) 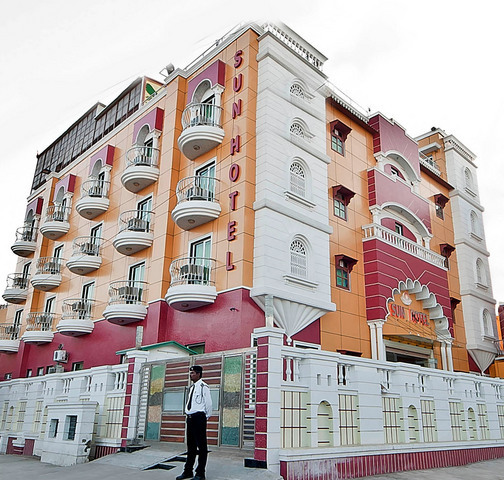 away from the hotel. 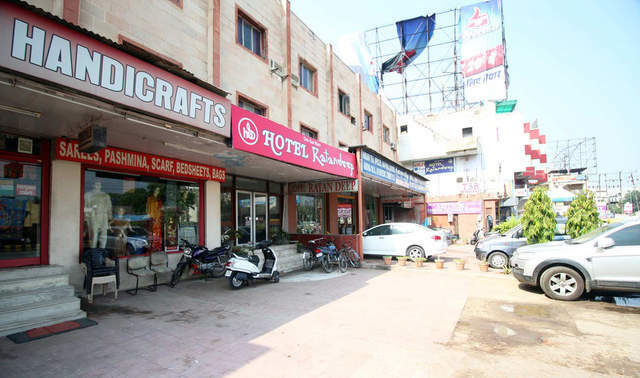 Other local spots at a nearby distance are Agra fort (4Km), Itmad Ud Daula (6km), Chini Ka Rauza (7km) and Delhi Gate (4km). 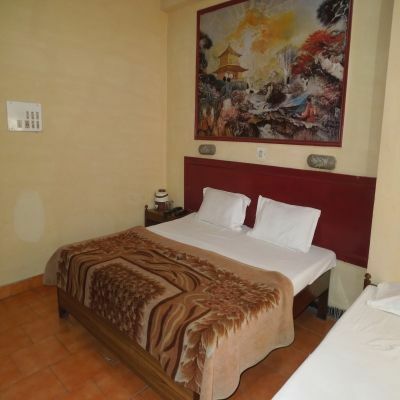 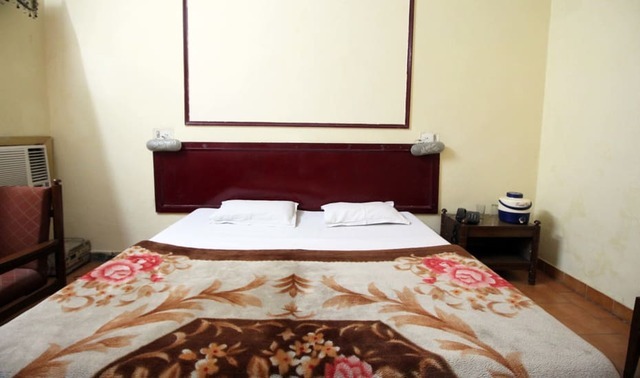 There is a wide range of modern facilities offered by this hotel which includes Doctor on call, Laundry Services, Parking facility, 24Hour Security and Air conditioning. 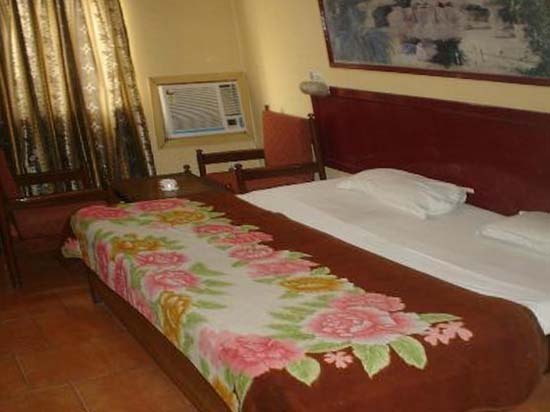 The hotel has an in-house restaurant that serves delicious cuisines in a pleasant setting. 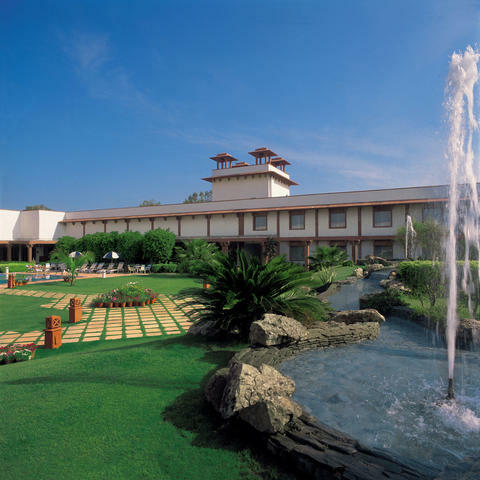 Guests can safely park their vehicles in the parking area of the hotel. 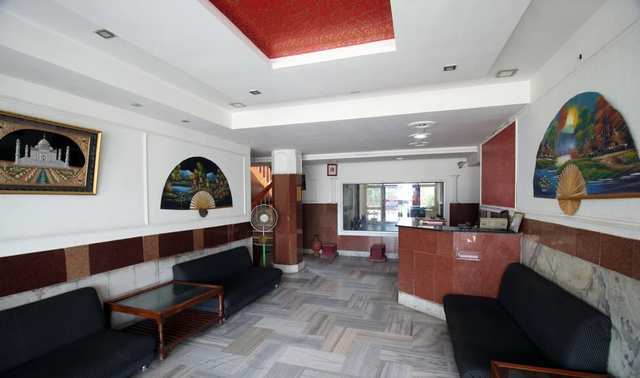 They can get all their travel queries sorted at the travel desk. 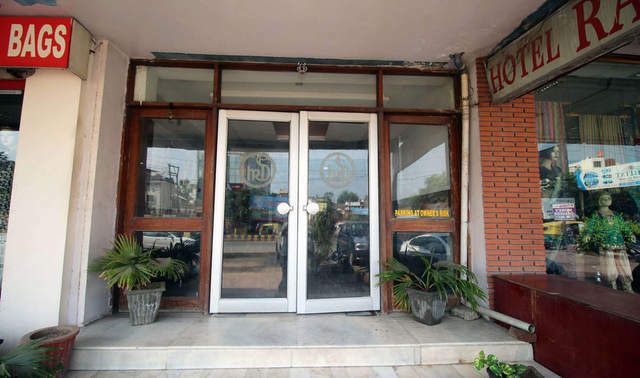 In case of any medical emergency, the hotel calls a doctor. 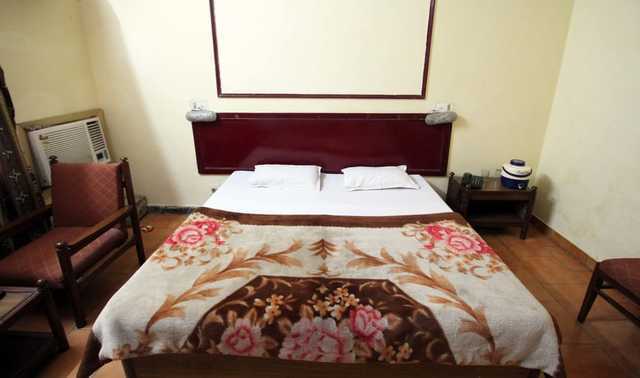 The room serve is very well-organized and works round the clock to take utmost care of the visitors. 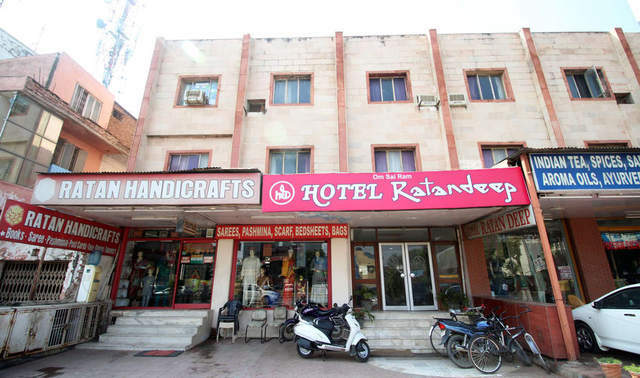 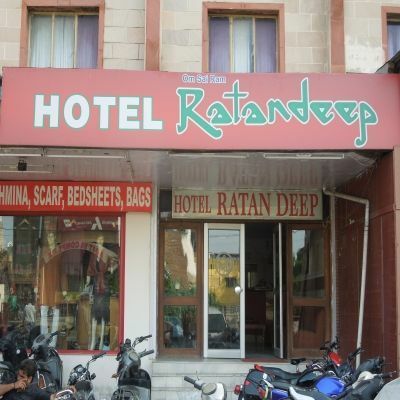 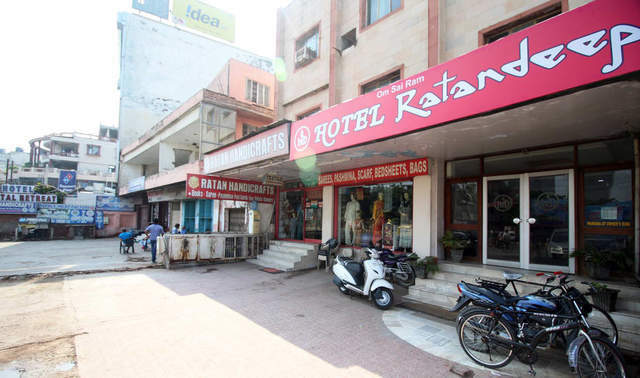 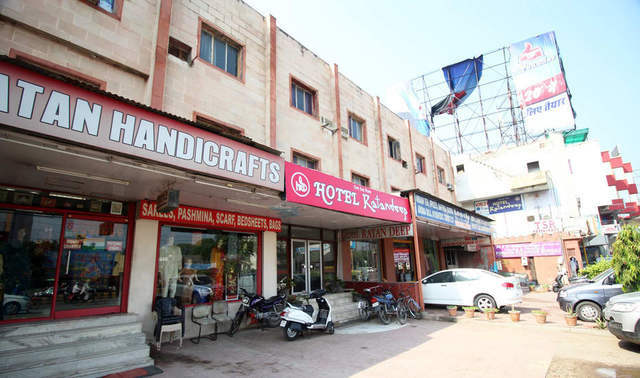 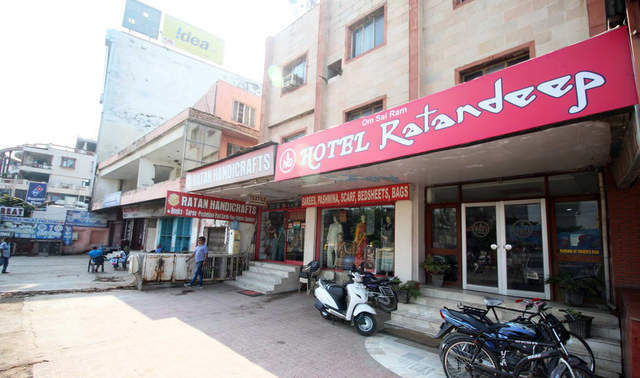 Ratandeep Hotel has fine rooms which are spread in an area of 12.36sq.m. 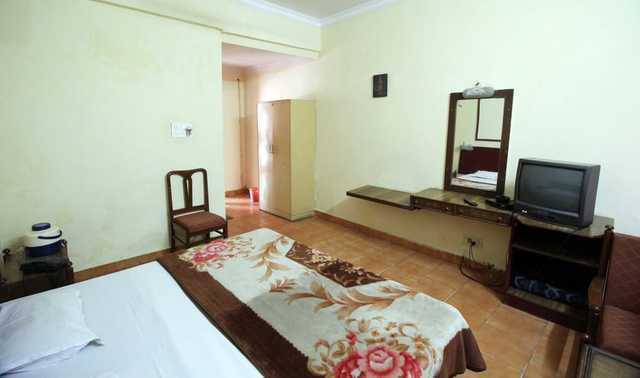 The rooms are spacious and nicely decorated with attached bathroom equipped with regular supply of hot and cold running water. 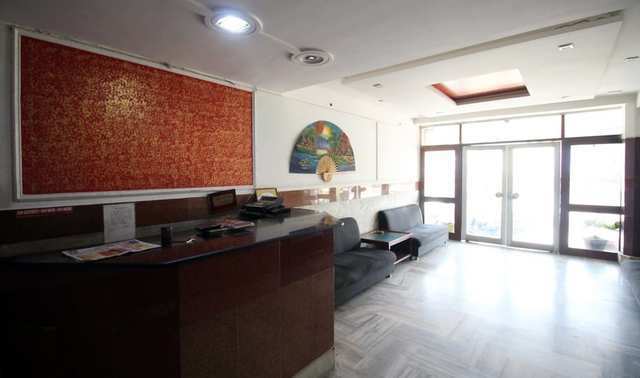 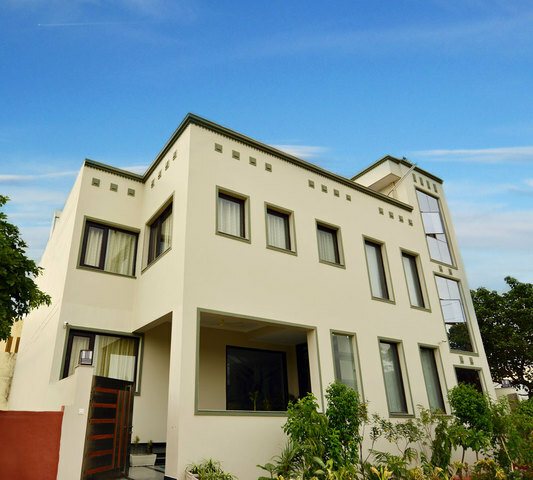 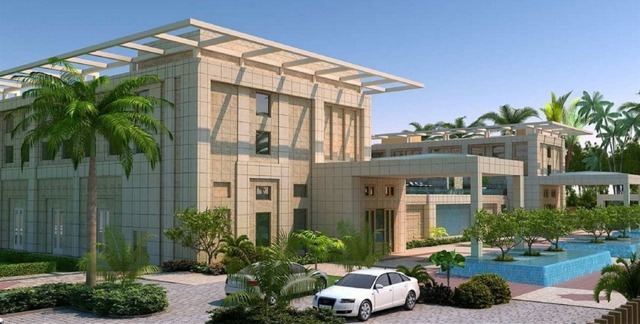 The premises have access to colour TV with satellite channels and Direct Dial facility. 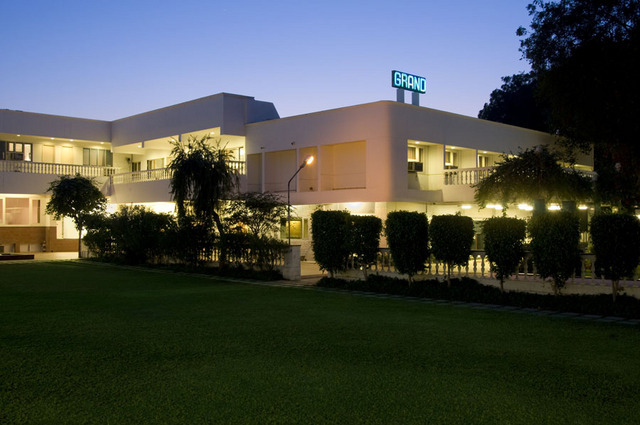 Residents need not worry about any sort of inconvenience as the team of room service is always there to help.